Are Travertine Window Sills a Better Than Marble? There’s a lot of debate these days about the benefits of travertine versus marble. Beautiful, durable, and increasingly popular, the two stones are similar in many ways. 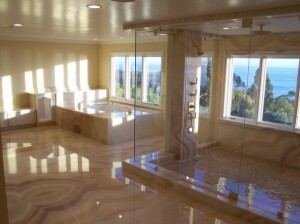 In fact, many consumers don’t know the difference, and assume that travertine is a type of marble. As a wholesaler, it’s important to know the difference between the two, and when it’s best to use each material. Travertine and marble are both natural substances that are forms of limestone. The difference is in the way the limestone is formed into the final material. Travertine is created by the water in geysers and mineral springs while marble is metamorphosed by heat and pressure. The two difference processes create similar but not identical materials. Natural travertine and marble come from quarries. You can also get cultured marble that’s made from particles and resins designed to mimic the look of the natural material. 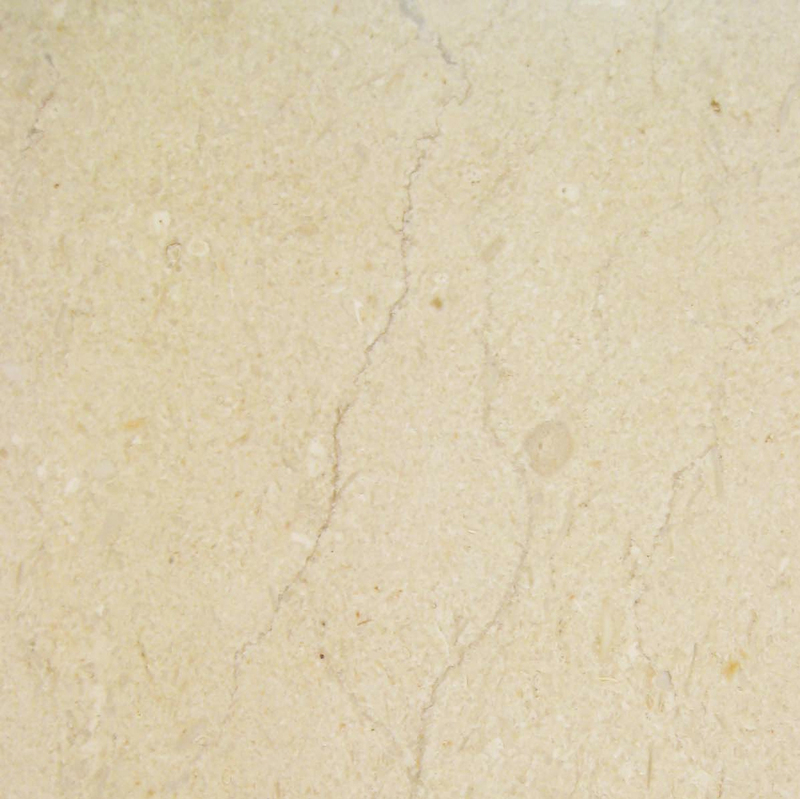 Cultured travertine is also available, but it is somewhat less popular than natural travertine or cultured marble. Cultured materials can be cast in molds to create specific pieces, and does not have be sealed to remain non-porous. Where Do Travertine Windowsills Come From? Marble is quarried all over the world, but primarily in Europe and North America. Ireland is well known for its Connemara marble and other varieties, and there are marble quarries in Vermont, Georgia, Colorado, and Alabama. Greece and Germany also have marble quarries. 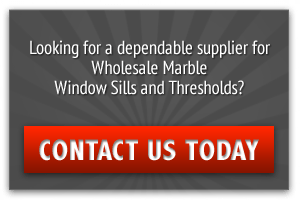 Stonexchange, a natural stone wholesale manufacturer of windowsills in Miami, makes it a point to access quarries from the finest quarries overseas. 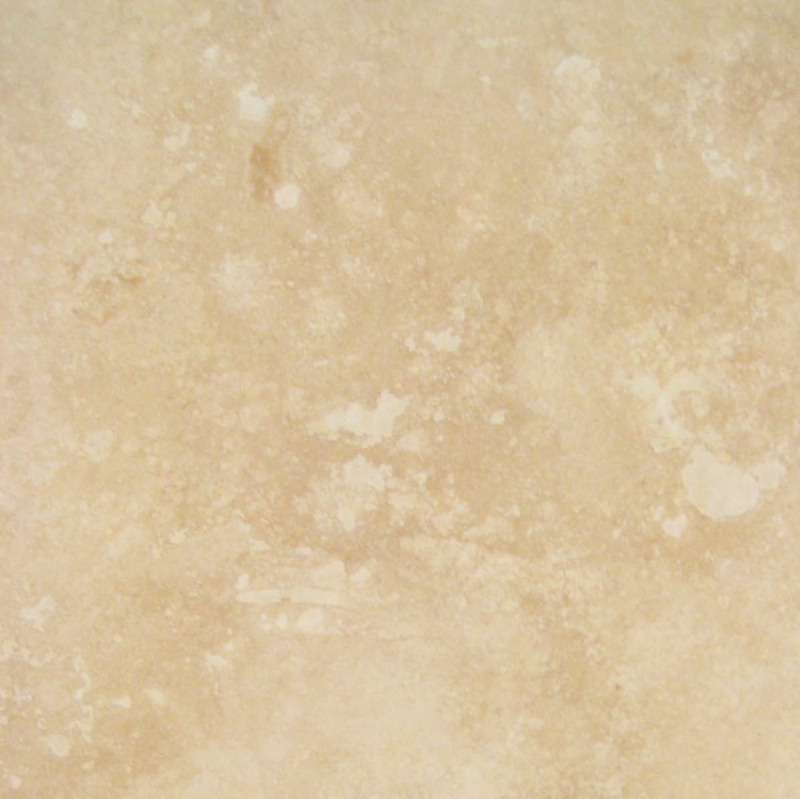 Nearly all of the travertine used in the United States is imported. To mine the finest travertine windowsills, they will be extracted from the finest quarries in Italy, Iran, Turkey, Peru, and Mexico. The Roman often used it for a building material. Michelangelo chose travertine to make the outer ribs of the dome of St. Peter’s Basilica. The Coliseum is constructed primarily of travertine. Although, it’s fair to state that some travertine is produced in the western United States. Marble has distinctive veins that some homeowners are looking for. 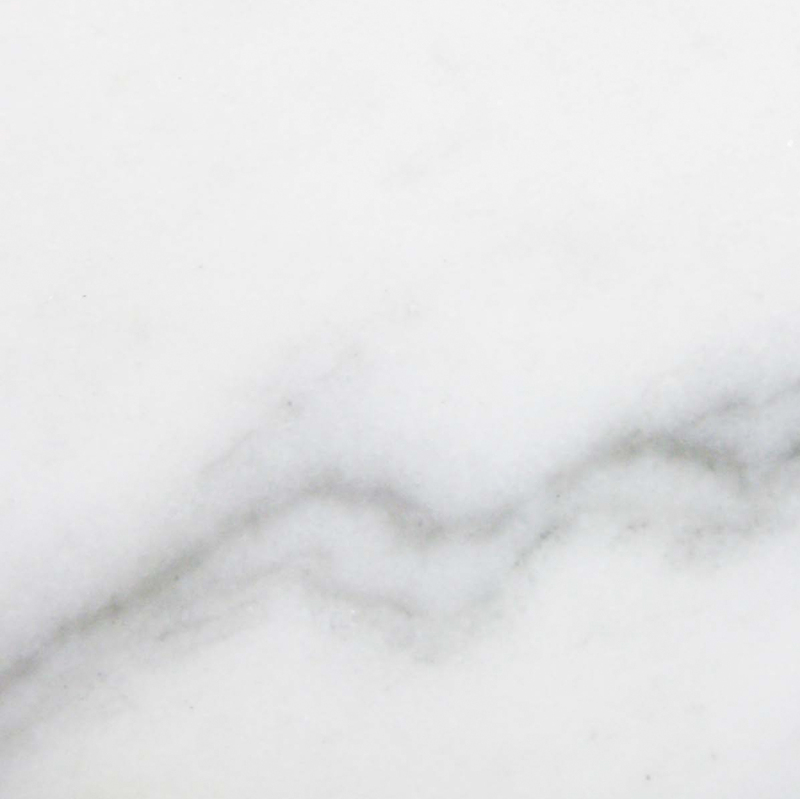 Most marble is primarily light in color with common colors being white, off-white, and rose. The veins may be black or grey, or sometimes pink, green, or blue. 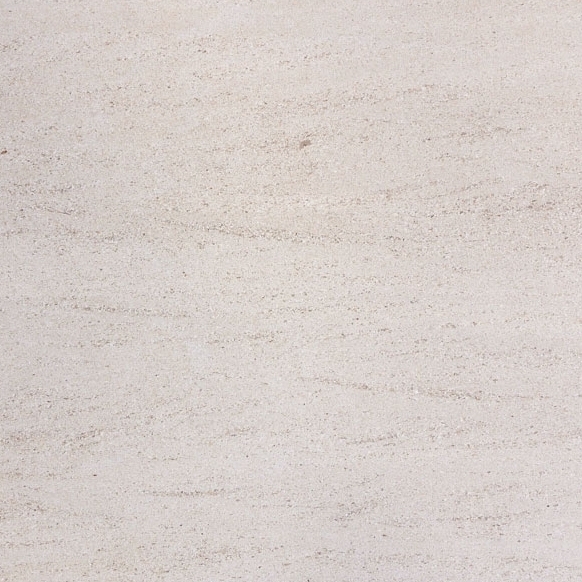 Travertine has a more uniform color with less pronounced variations. It is typically white, cream or beige, but can be found in colors as dark as brown, gold, or rust. It has slight variations in color and pattern. Marble is finished to a smooth texture and will remain that way. When finished, it is glossy and shiny. It’s also slippery. This can be a concern for thresholds, but not for windowsills. 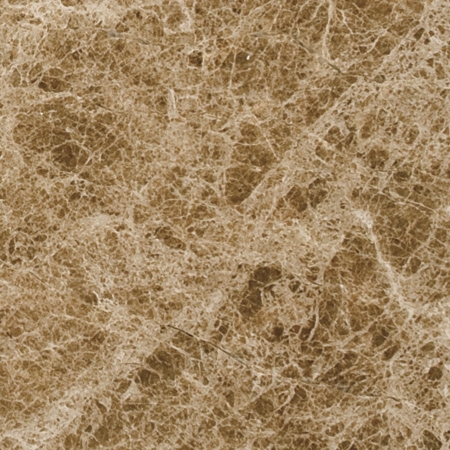 Travertine is more porous than marble so it appears more textured. Finished travertine is often smooth and glossy. Travertine is also used for paving stones and walkways near pools. In these cases, some of the natural roughness is retained to increase traction. It’s a great windowsill choice for builders who are going for a more rustic modern farmhouse design. Marble is exceptionally durable and long lasting. Travertine is softer but will hold up like marble with proper treatment. Both natural materials are porous, so they need to be sealed in order to keep from absorbing water or other liquids, and to keep dirt and dust from dulling the surface. Both natural marble and travertine need to be sealed before use, and should be sealed once a year to maintain their sheen and durability. Cultured marble and travertine contain resins that eliminate the need for sealing. Because marble is harder than travertine, it is more prone to breaking. Travertine is softer but it is also more forgiving. So installation may be easier and there may be less waste due to breakage. 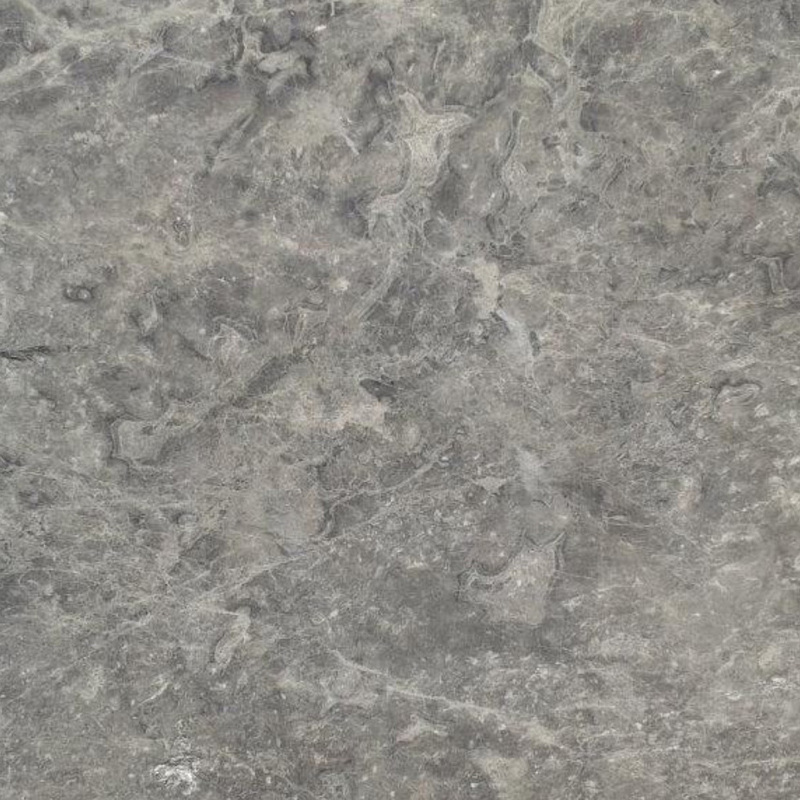 Natural marble is more expensive than natural travertine. Cultured marble and cultured travertine, when available, are similar in cost and are less expensive than their natural counterparts. Natural marble is one of the most expensive materials used for windowsills, so it is primarily found in high-end installations such as luxury homes, apartment buildings, or upscale office buildings. If the application is a windowsill, you don’t need to be too concerned about the performance of the material in terms of its durability. Unlike a floor, or even a threshold, a windowsill doesn’t get much traffic. For that reason, the choice between using travertine or using marble will usually come down to two things: aesthetics and price. As far as aesthetics go, marble windowsills looks luxurious with its distinctive veining and high gloss finish. Travertine windowsills are a bit more subtle in terms of coloration. Some people prefer this, thinking that marble is a little ostentatious. As far a aesthetics go, it’s really a matter of personal preference, but as a builder, you’ll probably lean more toward the popular demand for natural stone so that it will sell quicker. If price is the deciding factor, as it often is particularly in a multi-unit or commercial application, travertine has the edge. The material itself tends to be less expensive if you’re comparing natural products. All else being equal, travertine seems to have a slight edge over marble for windowsills for cost and durability. The choice often comes down to appearance, however. Travertine has a slightly more subtle appearance, with gradations of color rather than the distinctive veining found in marble. 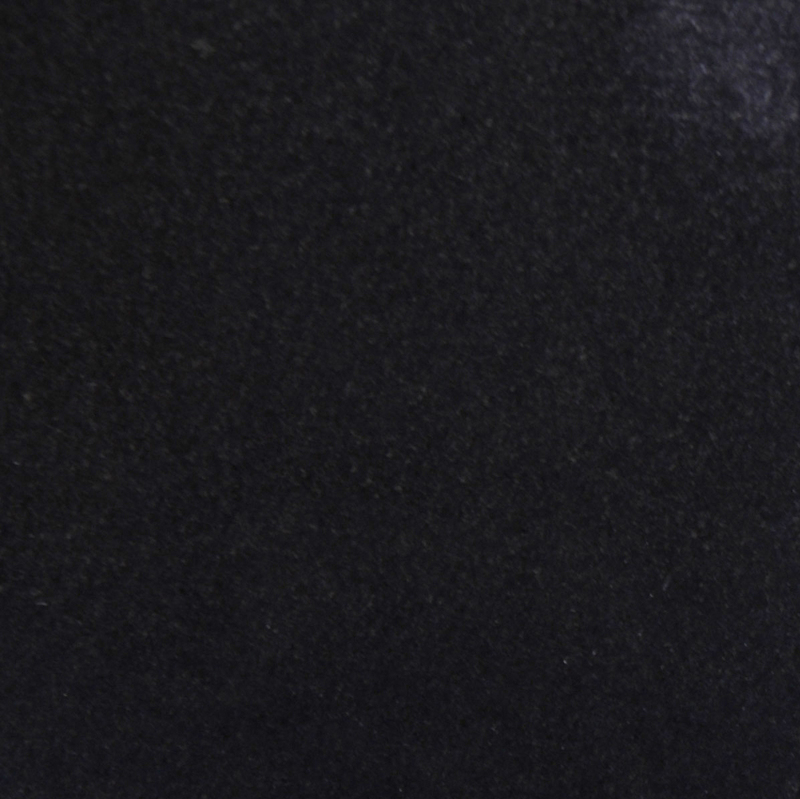 Marble, on the other hand, is opulent and because of it’s shine, may appear more luxurious. Whether your customers are looking for marble, travertine, or some other stone, you can get the best products and the best advice from Stonexchange. Visit our website for more information or call 305-731-2400. You can also contact us online.